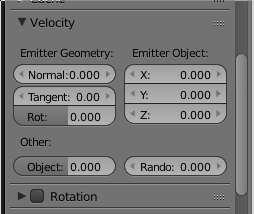 if you run your animation now the new object we created should be used as a particle for the particle system. 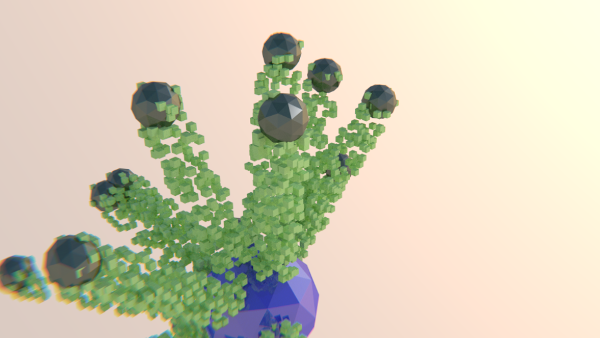 Now add a particle system to the icosphere we have just created. 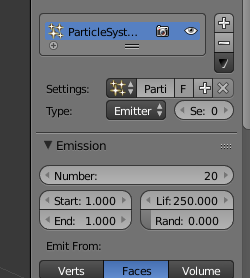 Set the number of particles to 10000 and the lifetime of the particles to 10. 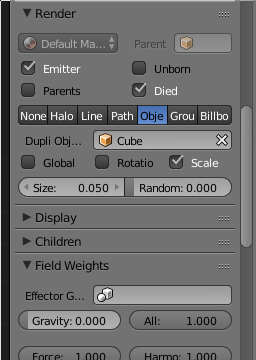 To make sure the "use modifier stack" checkbox is checked. Now we need a new mesh that is used as a particle for the second particle system. 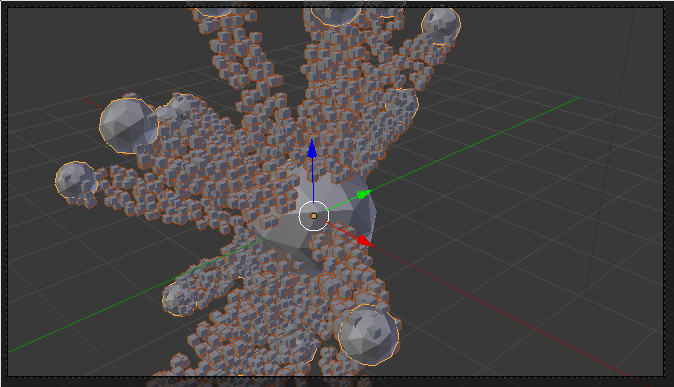 So add a cube somewhere outside the camera viewport. 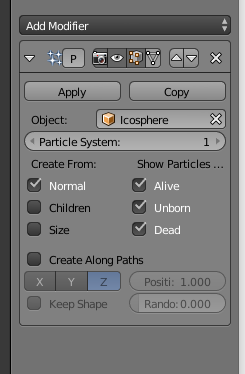 Select the second ico-sphere and in the Render section make the cube the renderobject of the particle system. 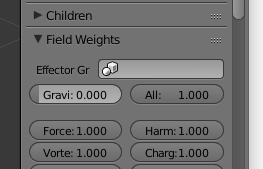 Check the "died" checkbox and turn down the gravity for this particle system too. If you've made some awesome animation using this technique please let me know and add a comment to this article. 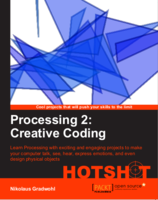 Nice tuto, I've always wondered how to use the particle instance ! That's done ! Thanks! I'm working on it actually, and maybe I could show you my work? I try to create a fireworks by night with reflections on water... I'm tying to mix things together : I need a trail of particles go up very fast from the ground from the start of the simulation. And once they have reached the eight wanted, they explode to liberate other particles for the explosion. 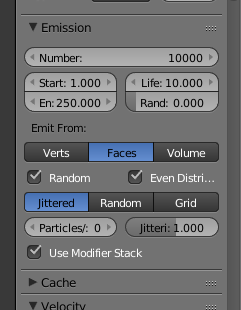 So can I use 2 modifiers for the particle instance, the first for the trail and the second for explosion?